Two of Google’s non-Android connected products that I personally have become a big fan of are heavily discounted right now when bundled at a variety of retailers. I’m talking about Google WiFi and Google Home, together with a $70 discount should you buy them right now. The deal is actually for a Google WiFi 3-pack that’ll cover your whole house and then some, non-mansion owners, along with a Google Home unit that now makes calls to friends, family, and businesses. 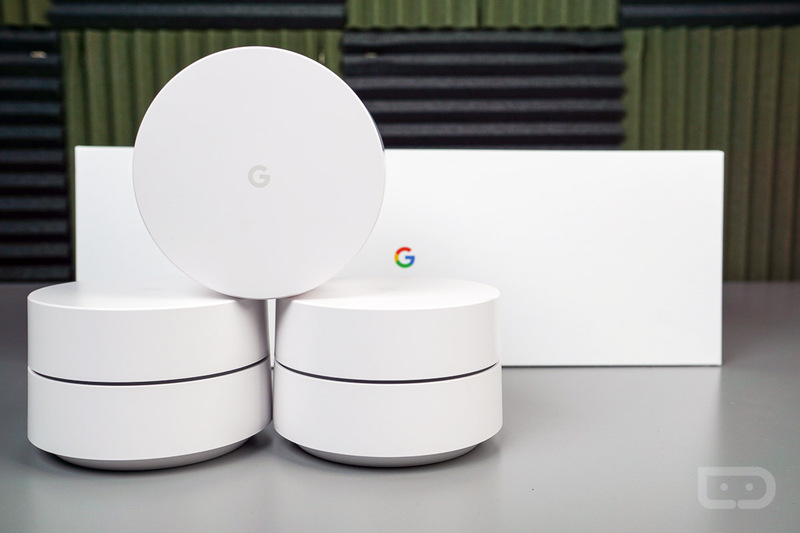 I call them two of my favorites because, for one, Google WiFi fits the mesh WiFi trend that has swept the home router market, only Google’s option sports a better app than almost all of them (that includes Eero, the system I use every day). It’s fast from point to point, receives updates to continuously get better, and fits so nicely into the rest of your Google ecosystem. And Google Home, while it still can’t do reminders (Wtf, Google? ), can now make calls, connect over Bluetooth, let you in on early releases through its preview program, and has really stepped up in trying to match Amazon’s Alexa. The total bundle isn’t cheap at $358, but again, is $70 off at the moment.